For the high digital world fast moving step, new codec like XAVC, XAVC S, H.265/ HEVC has showed up as the next digital generation. But most users with their Ultra HD TV from Philip, Smasung or LG will complained that they don't know how to playback those H.265/HEVC videos on their TV. You will see that this codec can support 4K which can be used on most 4K TVs, but for many HD TV, this just can't be natively open on them. 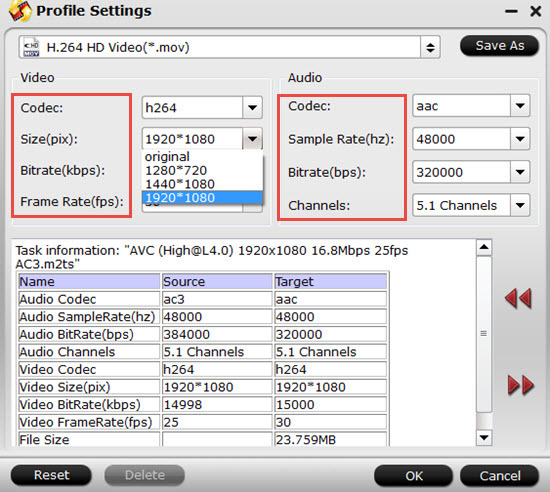 How to make those H.265/HEVC videos compatible with your HD TV? Pavtube Video Converter for Windows/Mac (Top 10 H.265 Converter) can do you this favor. Just load your files into this app, it will decoder H.265 videos and then you can choose a proper format which can be supported by your TV. Then you can transfer your videos into your TV without any problem. Also if your videos are 4K and you want to maintain the 4K quality, you can realize it by adjust its Size (pix). How to make H.265/HEVC videos acceptable on Ultra TV? Step1. 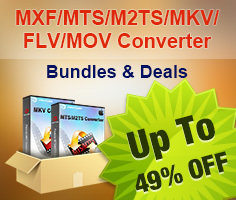 Launch this H.265 converter on your PC. Free download this converter on your computer, then click "File">"Add Video/Audio" to load your H.265 videos, with the inner decoder , it will help you decode H.265/HEVC videos without any problem. You can double click it to have a preview. After successfully loading your videos, click this Format bar to choose a proper format. The best compatible format for any play platforms are H.264 MP4 and all the format encode by H.264 under this "HD Video" will come out as H.264 High Profile, which will keep the HD quality at the most degree. Here you can click "Settings" to do some parameter adjust thing which can help you improve the quality. Or for 4K maintain problem, here you can type the 3840*2160 in the following box to realize this job. Before starting your conversion, don't forget to choose the file location. If you happen to forget to set it, you can find your converted files in the default location by clicking "Open output folder". 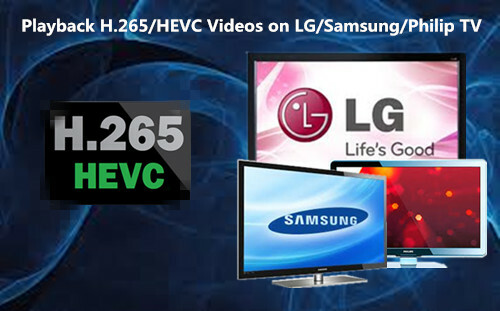 Now you can enjoy your HD videos on your HD TV without any codec problem. If you want to load your H.265 videos into some NLEs like Adobe Premiere Pro, Sony Vegas, etc, for sharing online, this converter will help you do that.